Meet SYNTIX Drift team pilot Rick van Goethem! SYNTIX Innovative Lubricants supports all the various directions within motorsport, including the younger, but action packed drift championships. 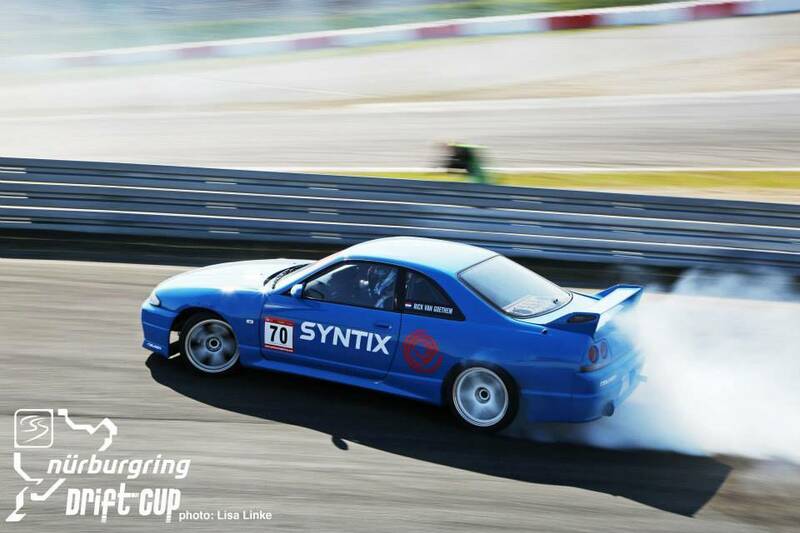 We even have a Syntix powered team competing in the challenging Nürburgring Drift Cup! We have a chat with pilot Rick van Goethem about drifting and how he rolled into it. So Rick, how did you get in contact with this drift motorsport? "My neighbor Lars Verbraeken started with drifting in 2007. His talent was quickly noticed and earned him a spot in the European Falken driftteam. Since Lars started I've been helping him out as a mechanic during the various events and championships they visited. I've learned a lot from that and it really inspired me to take on drifting as a motorsport myself. In 2012 I bought a standard BMW E36 and with that my drifting adventure started." What are your plans and targets this season? "In 2014 I'd like to expand my experience on the larger tracks. We've planned to compete during several events on the Nürburgring, Oschersleben and Zandvoort. The speeds here are much higher than I'm used to. 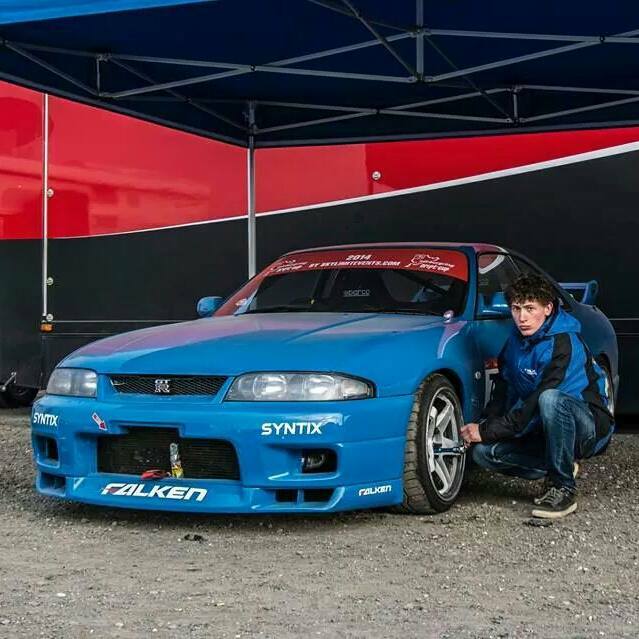 We also started with the SYNTIX Skyline this year and we'll be busy improving the setup of this car during 2014 to have a full championship ready car in 2015." 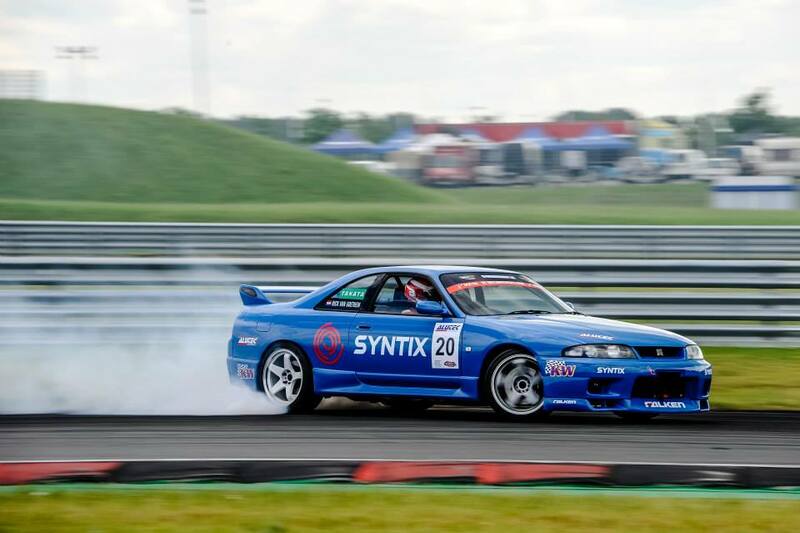 The SYNTIX Skyline also runs on our high-end SYNTIX MAX 10W60 engine oil.